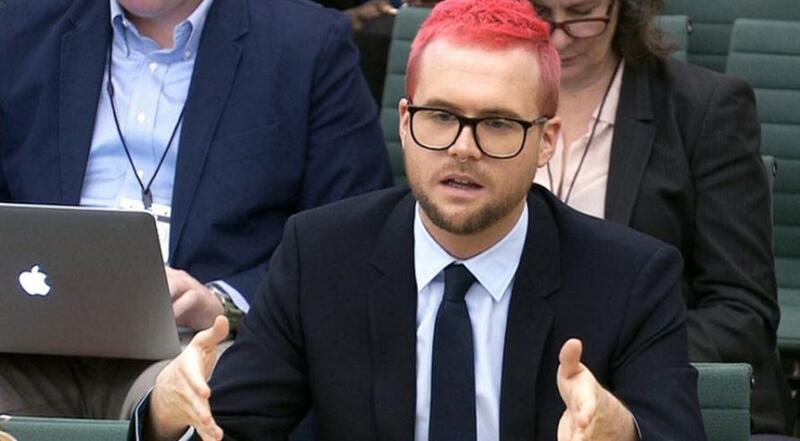 Cambridge Analytica whistleblower Chris Wylie's testimony before the culture select committee of MPs has been nothing short of shocking. But perhaps the most disturbing claim made by the former Cambridge Analytica data scientist was that his predecessor was murdered in Kenya after a mysterious "influence brokering" deal went sour. Wylie told the committee that he wasn't aware of his predecessor or his fate when he arrived at Cambridge in 2012. But shortly after, he was looking for a file that would've been maintained by his predecessor. During the course of looking for the file, another employee told him about the rumors. Wylie's predecessor, Dan Muresan, the son of a former Romanian minister of agriculture who is now imprisoned, was found dead in 2012, according to the Daily Mail. Wylie said his predecessor had been working for President Uhuru Kenyatta's re-election campaign when he was found dead. 'Dan was my predecessor....what I heard was that he was working on some kind of deal of some sort - I'm not sure what. He added: 'That is what I was told - I was not there so I speak to the veracity of it. Muresan was the son of former Romanian Agriculture Minister Ioan Avram Muresan, who is now in prison for corruption charges. 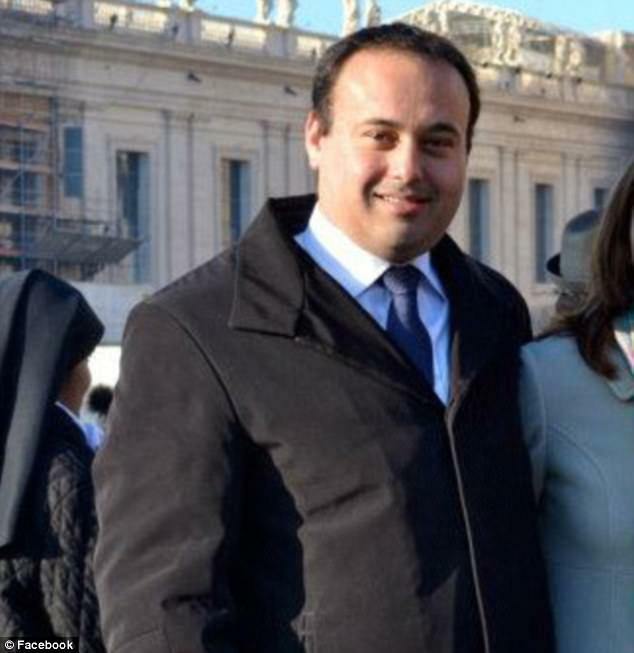 According to a report of his death which ran in 2012 in the Bucharest Herald, the 32 year-old had studied at the LSE in London and had coordinated election campaigns in Europe, Africa and the US. Romania's Foreign Ministry told the Bucharest Herald at the time: The Romanian citizen was working with a British telecommunications company, being in Kenya for a while. He had not yet registered his presence on Kenyan territory with the Romanian diplomatic mission. When the police finally arrived, Muresan's body was taken for an autopsy. It's unclear if the death was even investigated as a homicide. During his lengthy appearance, Wylie made other extreme claims, including corroborating earlier reports that SCL Group - Cambridge Analytica's parent company - had contracted with an Israeli private security firm to steal emails and other kompromat to be used against Nigerian President Muhammadu Buhari, who was running for president at the time. Wylie then compared his former company's work in Africa to the practice of colonialism. He also claimed that Alexander Nix, CA's chief executive, set up a fake office in Cambridge in a bid to woo Steve Bannon. He claimed that Nix was very wealthy, saying "you have to remember that a lot of these people are very wealthy already." "Alexander Nix in particular - there was one time when we were running late because he had to pick up a £200,000 chandelier. These are people who don't need to make a lot of money, but the thing that I learned is that for certain wealthy people, they need something to keep them occupied and they need projects." "Going into the developing world and running a country is something that appeals to them."